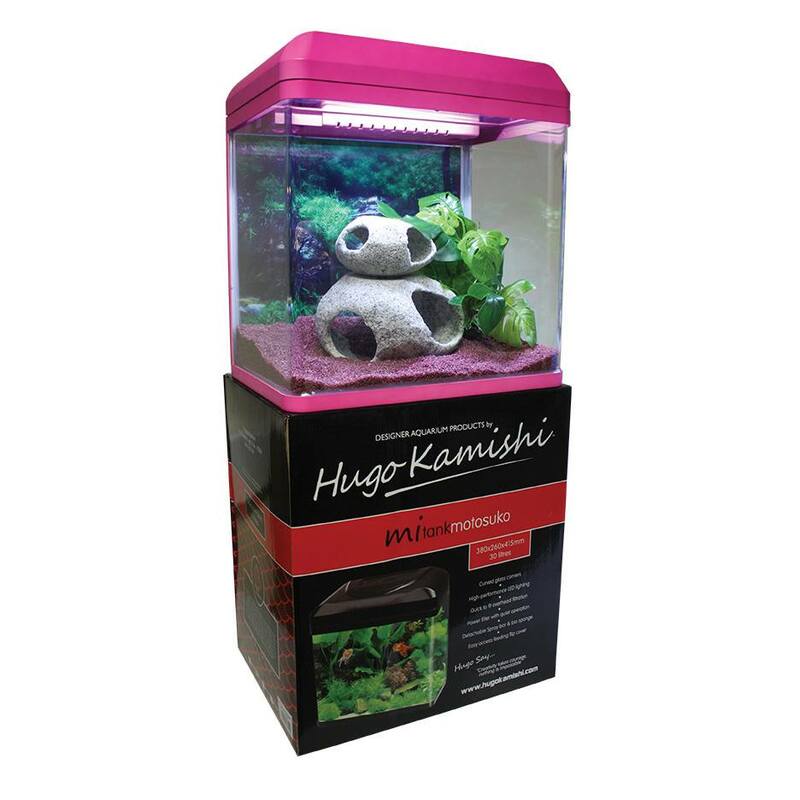 Hugo Small Fry Aquarium 30 Litre Pink. 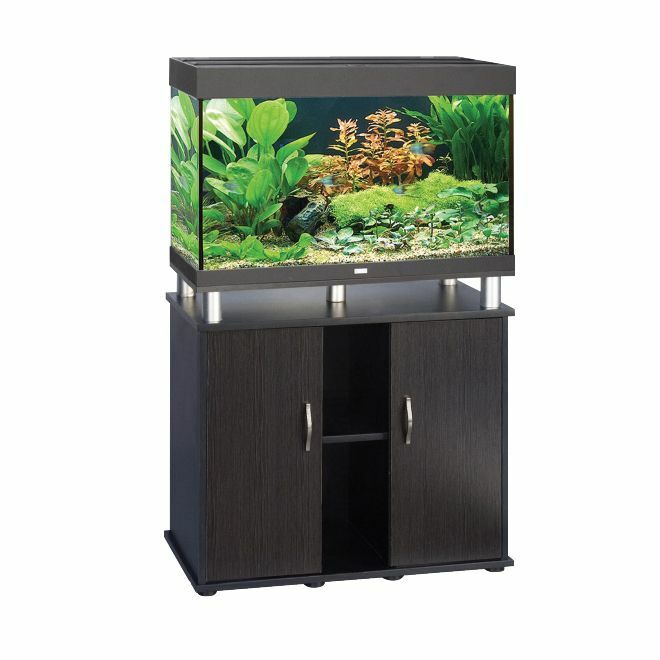 Unfortunately, we cannot supply Aquariums or Cabinets online. 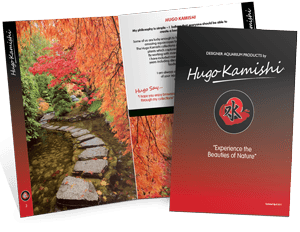 Please use the dealer locator to find your nearest stockist. 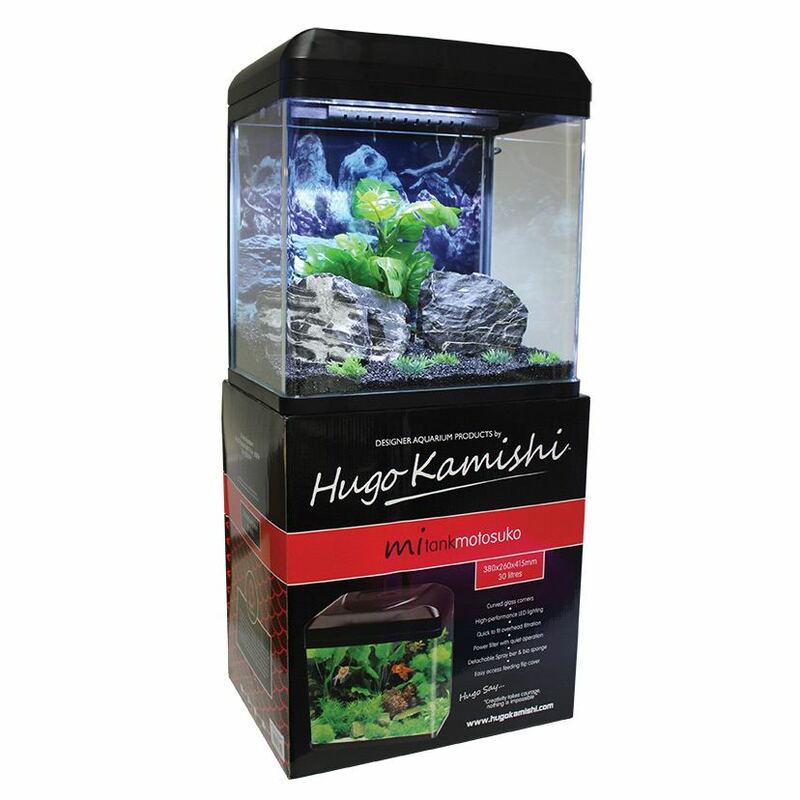 Hugo Kamishi is proud to offer the Small Fry glass aquarium starter set. 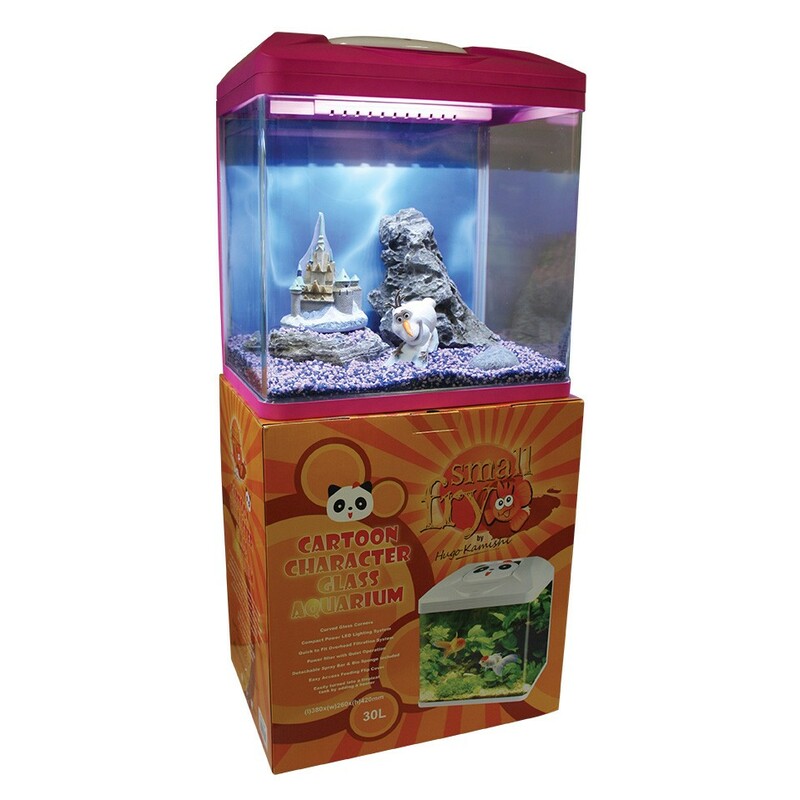 It is a brilliantly designed 30L glass tank with curved edges to maximise the viewing area and has a fun cartoon character on the hood to grab the attention of any budding young fish keepers. 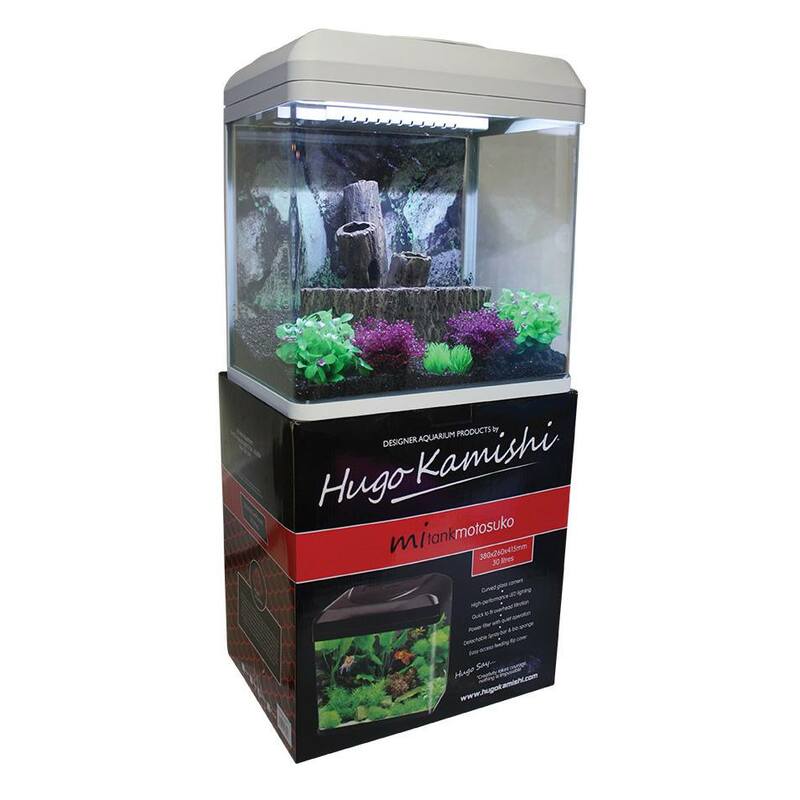 It comes complete with high performance LED lighting and a powerhead filter with media.